The market has its ups and downs, but sometimes those ups and downs are a lot bigger than at other times. As an experienced forex trader, you’re aware that the market behaves differently depending on the time of the day. The LONY session, for example, has a lot more volatility, with wider swings than the Asian session. Depending on your strategy, one of those trading times might be more preferable than the other. However, often traders forget that being more suited for different strategies means that the market has a different risk profile depending not just on the time of day, but of the week, month and year. Lower volatility might mean that the market is less likely to go so far against you, but it also means that your take profit might be harder to reach. You’d need to adjust your trading accordingly. So, it’s also good to be aware of when market conditions are likely to change. Typically, as most traders know, volatility is most common during the time both New York and London are trading. The least volatile time is during the Asian session, with moderate volatility during the European session. Typically, there is a marked change in the markets which signal when each “team” is coming to their desks, and it’s not uncommon for the market to suddenly reverse course. Indicators on charts that are shorter than a day can be thrown off a bit; so it’s good to have an eye on the clock if you are considering opening a trade or leaving a trade open through the transition. Curious about how to improve your trading results on a weekly and daily basis? Check out how a routine can improve your strategy! Traders getting to their desks on Monday might be a bit hesitant to jump into the market as they digest the news from the weekend and wonder where he market will be heading for the week. Likewise, traders are going to be reluctant to hold risky positions over the weekend. This leads to a somewhat muted start of the week, and a tapering off on Fridays as traders lock in their positions. A lot of the macro data that impacts currencies comes out on a monthly schedule. For example, NFP are released typically the first Friday of the month; major EU PPI data on the second trading day of the month. Usually this data is concentrated at the end (where we get preliminary releases) and start of the month. This leads to increased market volatility around those times in response to data releases and changing expectations. Throughout the year there are also some somewhat regular times when you get increased or decreased volatility. Quarterly data releases such as GDP numbers can generate some extra volatility around the end of the quarter, as well as the roll-over of futures. Also, most companies release on a quarterly basis, leading to volatility in the stock market that can impact forex as well – typically, earnings season starts in the third week after the end of the quarter and lasts for about a month. Quarterly earnings releases from major banks, with their outlook on financial markets, can impact currencies. Because the forex market is spread around the world, it usually doesn’t really close for national holidays. However, holidays in major markets can lead to muted trading, and lower liquidity which can actually exacerbate market moves. For example, in the two weeks around Christmas, when most traders are on holiday, the market frequently has moves that don’t fit within the normal expectations. the US, leading to muted trading. Also, it’s something of a tradition for market makers to take vacations in June, leading to the expectation of less volatility around the middle of the year (but they are all back at their desks for the start of earnings season in mid July). If your trading strategy is dependent on how much volatility the market has, or if certain types of market conditions are better for your trading, it’s a good idea to keep in mind some of these factors when deciding when to trade. 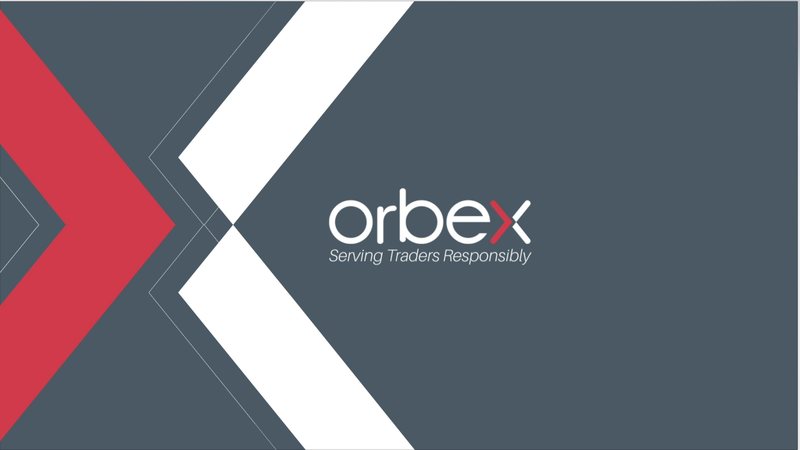 Orbex has an economic calendar you can use to keep track of upcoming releases that might impact the market.